Comments: Salvias are relatively easy to grow. Provide full sunlight and a well drained soil. They can tolerate a wide range of growing conditions from relatively dry to moist soils. 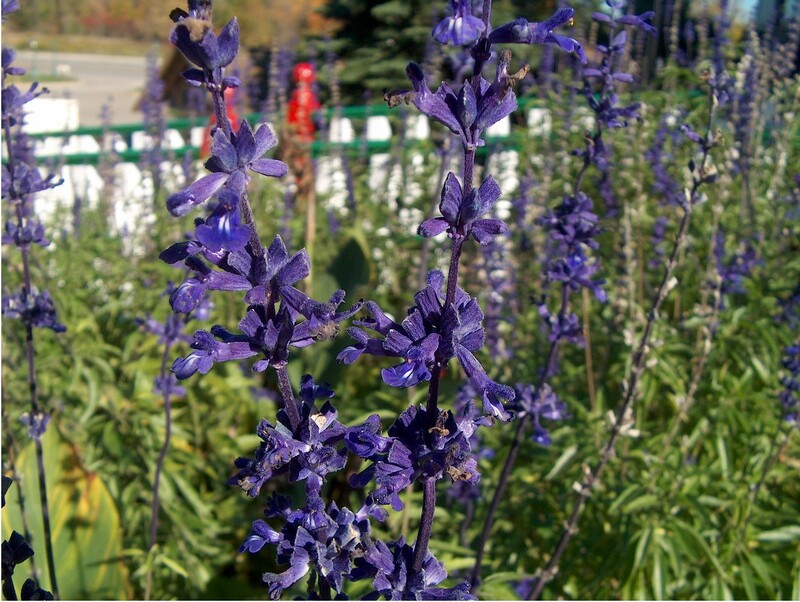 Hummingbirds and butterflies are attracted in large numbers to most salvias.